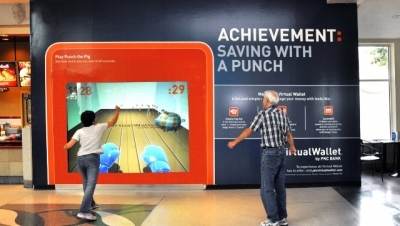 Inwindow Outdoor created an interactive game “Punch The Pig” for PNC Bank to promote their ‘Virtual Wallet’. 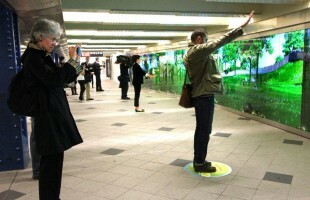 Passers-by could choose a pig and punch them. 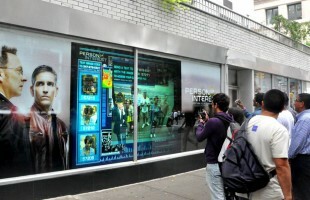 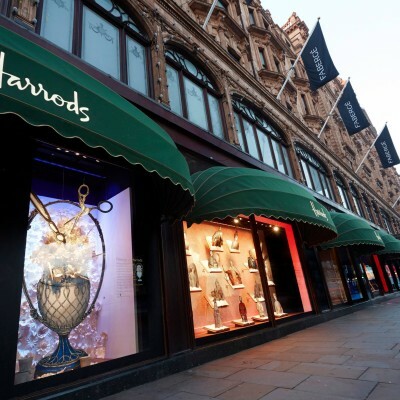 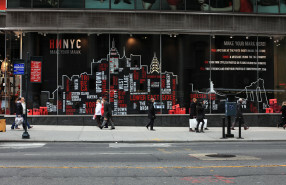 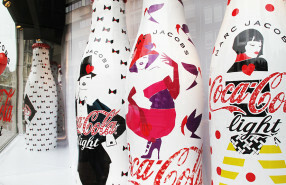 The interactive window display appeared at 20 locations in 7 cities.